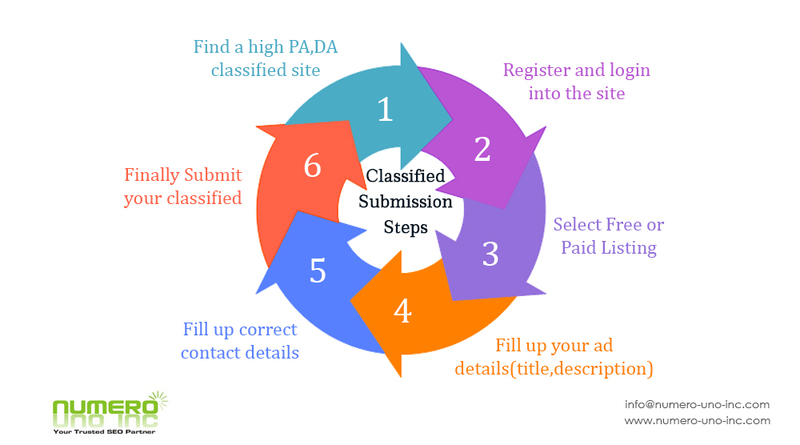 How to do Classified Submission for SEO properly might be a question that many people have.Classified Submission is impressively useful for backlink building as well as SEO. 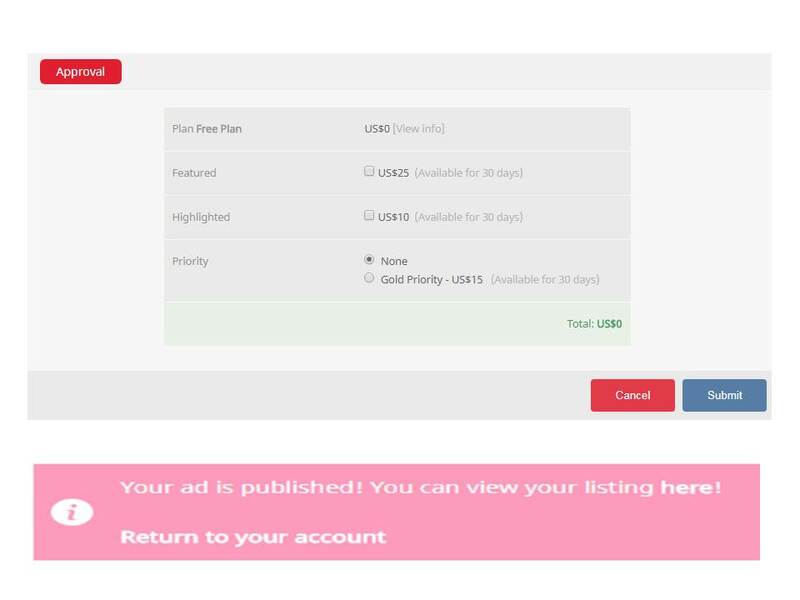 As Classifieds sites have a decent ranking, therefore the backlinks created are of high quality and sufficient to increase your website’s traffic. There are several classified sites in India as well as outside India. 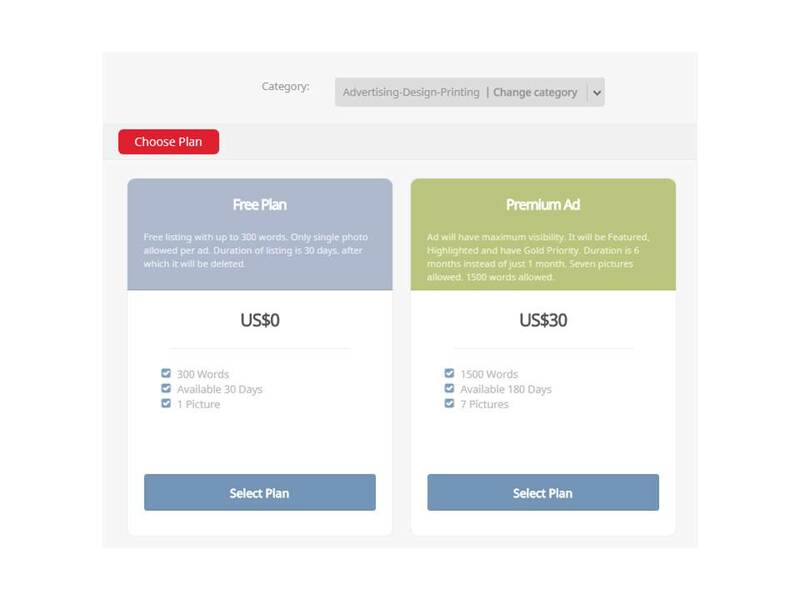 This escalates the image of your website and has extra benefits too. 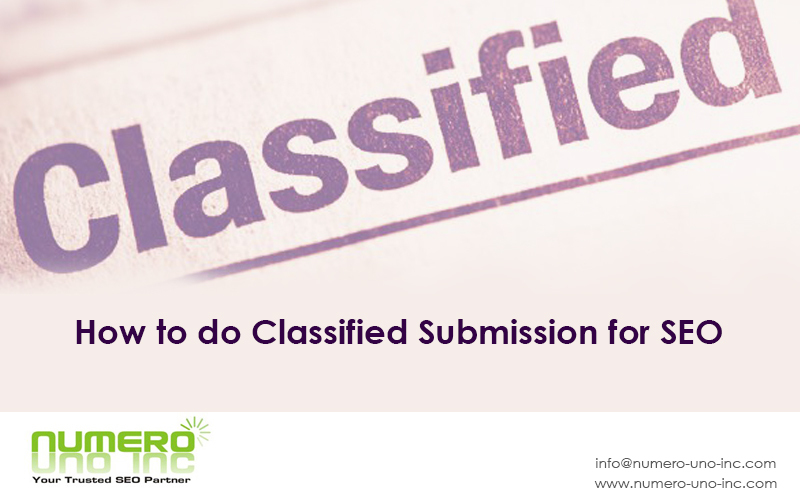 Classified Submission is a procedure where you are making the world aware about your business and services. It contains off page SEO process business awareness and website promotion locally & nationally. Through this method, several buyers and business persons arrive at your website by clicking that link. There are numerous advantages one can acquire from classified submission. When you yourself will perform Classified Submissions , you will discover your business and services listed on their platform. Below i am listing some Classified Submission sites which are very great. So don’t wait and get started immediately to create your classifieds today. Some sites will ask you to register .So register and fill up the details. Then add Title, description, image (you can use your company logo) and contact details and link for you product and services. Give correct details. Next click on the submit button. 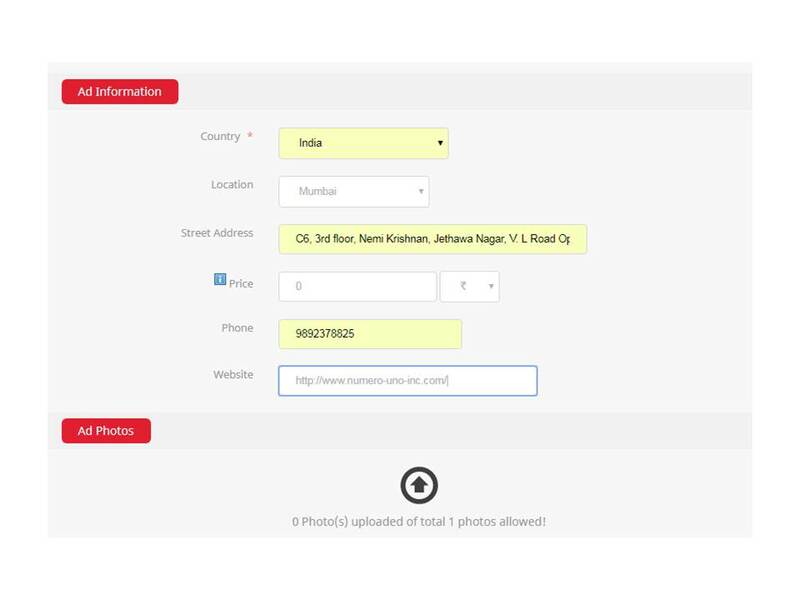 If asked to verify ad then verify it through Gmail. Your Classified Submission Process is complete over here. So finally your classified ad appears like this to other people. 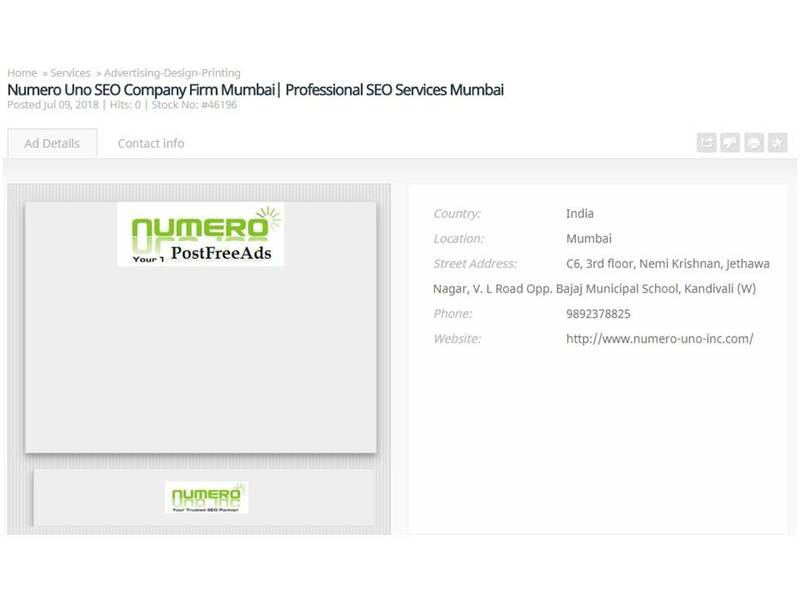 So to wrap up, one of the easiest techniques to grow your online exposure is by starting to perform classified SEO ads. Not only you can endorse your business or blogs online but also you can do it FREE of cost. 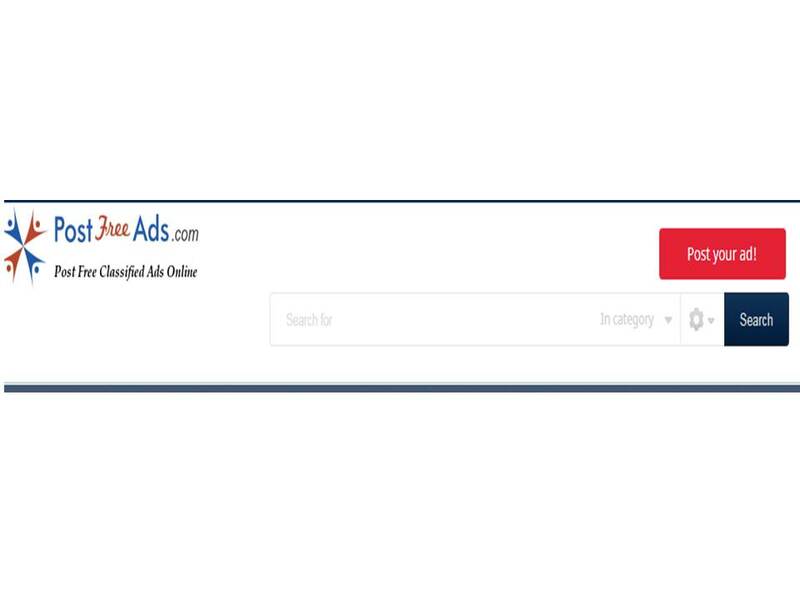 It is also possible to make others purchase your products or services by means of classified ads. Classified ads can definitely improve your overall SEO and give you a head start above your competitors. But ensure you are not performing it overly or else you might get penalized by Google newest algorithms. So, at Numero Uno we can help you to create high authority backlinks to your website with the help of Classified Submission. 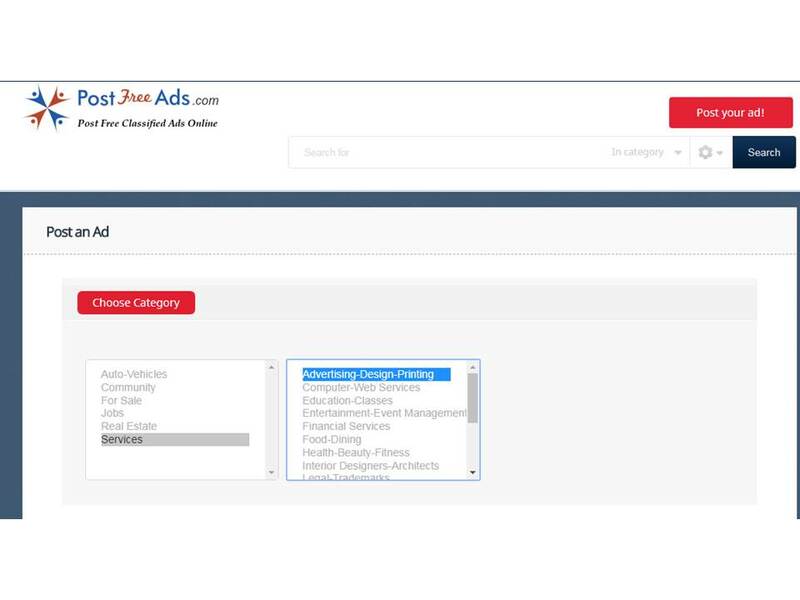 This entry was posted in Classifieds Submission, Off Page SEO and tagged classifed submission steps, classifieds seo, how to do classified submission, off page seo, what is classifed submission. Bookmark the permalink. Hey glad that you found this article useful. Thanks and sure will keep updated with latest trends. Great article with useful insights. Yes, I agree with you. The classified submission is a great method to rank a website. This is a very informative post. Is actually very great for all blog owner. Specially this article be assisting to a great extent. Thanks! Useful article… All information shared by you is great! Thanks for sharing… Posting classified are helps to derive the traffic on websites and it is very beneficial for SEO. Great Article . Really very useful tips. Thanks. Nice Blog for classified Ads, you know classifieds is the best way to get more traffic. And yes Classified Submission certainly is a great off page technique to gain exposure for your business services/products. Yes correct totally agree with you! You have made some good points there. I loked on the internet for additional information about the issue and found most individuals will go alohg with your views on this site. Hey glad to hear your comments. Thanks !